The most technical Skyrace ever organized in Japan! A very authentic course including snow ridges on most of the track which reach the top of Mt. Awagatake. There is no vegetation at the early spring and the view is the best at this time of year. you can climb anywhere if you can climb Awagatake! April – please check the race website for this year’s exact dates. Please visit the race organizer’s website to check you have all items on the list of mandatory gear. This will be the first edition of the Mt. 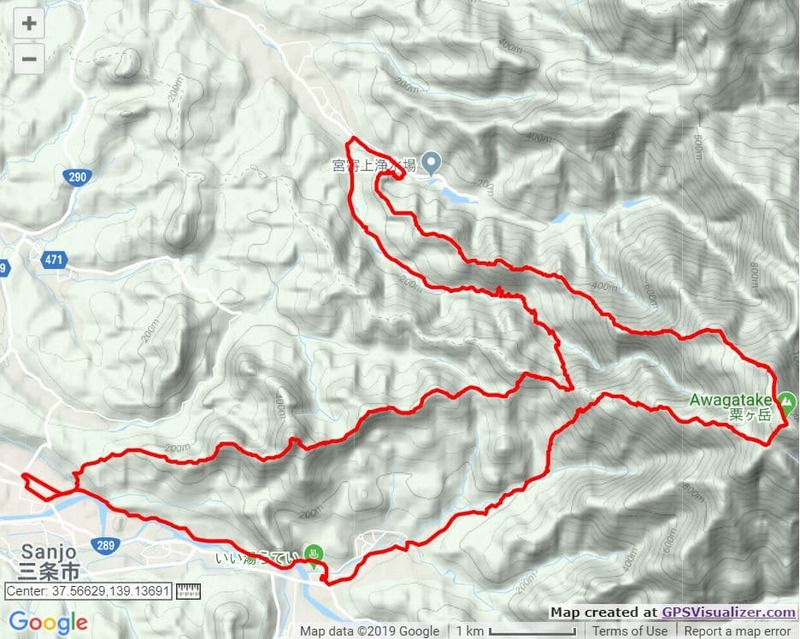 Awa Skyrace, and it's set to be an epic event! It's also part of the Skyrunner World Series 2019! Read all about the Transgrancanaria Trail races, classic European mountain trail running races across Gran Canaria, in the Canary Islands of Spain.